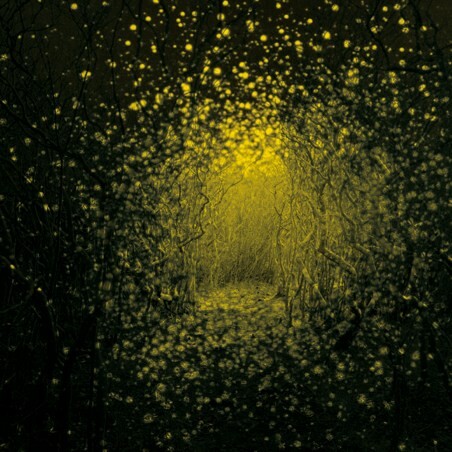 New York band The Antlers will release the follow up to 2009’s critically acclaimed Hospice, the album will be called Burst Apart and will be out on May 10th. The band are playing American radio station NPR’s SXSW gig on March 17th, and as it’s a performance that promises to showcase some of the new material its great news that NPR are streaming it as part of their First Listen series. The concert takes place on March 17th at 9pm GMT. This entry was posted on 9 March, 2011 at 3:22 pm and is filed under News, Stream with tags news, NPR, stream, SXSW, the antlers. You can follow any responses to this entry through the RSS 2.0 feed. You can leave a response, or trackback from your own site.